Aesthetics and performance have never been so fascinating… With high efficiency reflectors, SPS meets your lighting needs with a range of glass alternatives that will be a special part of your décor. 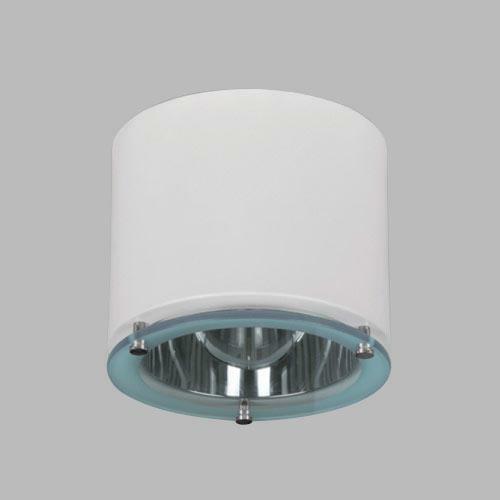 SPS model fixtures provide flat and facet reflector choices. Body: Made of 1.6 mm thick aluminum and painted with min. 80 micron texture paint. Glass: 8 mm thick tempered and rolled glass.